Congratulations to Wanda Flanagan. You’ve won a copy of Nightwalker – A Leah Wolfe SINS Novel. Thanks for leaving me a comment and for following my blog. 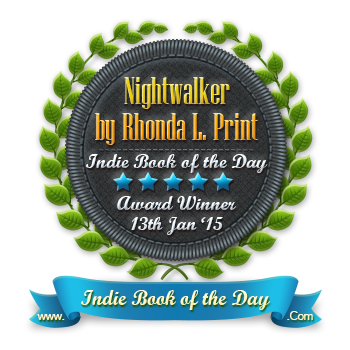 Stop by the contact page on my website, www.RhondaLPrint.com , shoot me an email and let me know where to send your e-copy of Nightwalker!